It's time to hit the road and start a new adventure everyday in this Allegro RED class A diesel coach. You will find that inside entertainment is taken care of with the flat panel TV in the living room, the TV over the cab area, and the bedroom TV, as well as outside with the exterior TV. 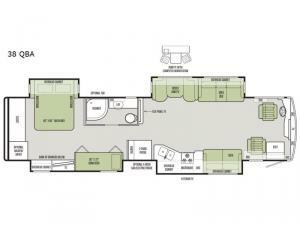 Your family and friends will have multiple seating choices with dual sofas and a booth dinette. And if you decide to take the kids or grandkids along, the bunk beds will come in handy plus the 12V and USB dash receptacles for charging their electronics. If you are looking for more storage, the bunk area can be converted into a wardrobe. When you are ready to retire for the night, a queen size bed slide out provides nightstands to place your keys, book, and such. 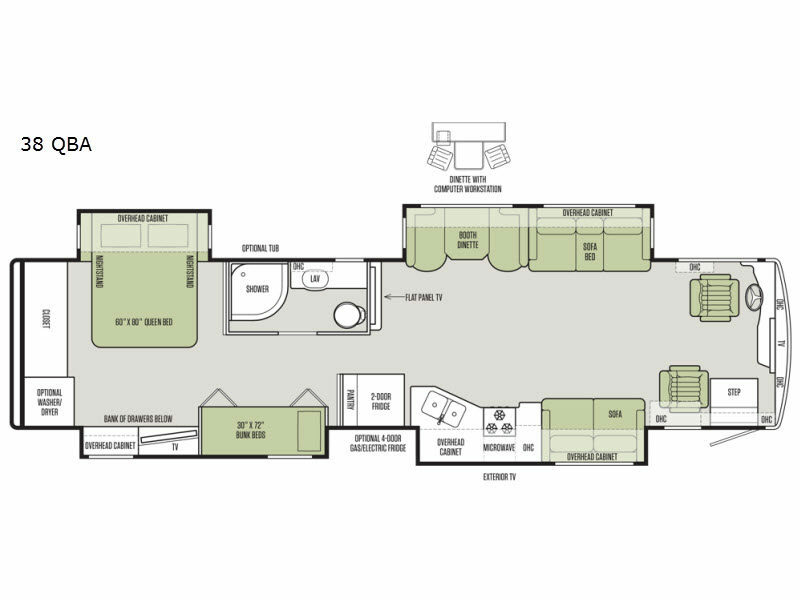 Come see why this RV is perfect for your adventures!